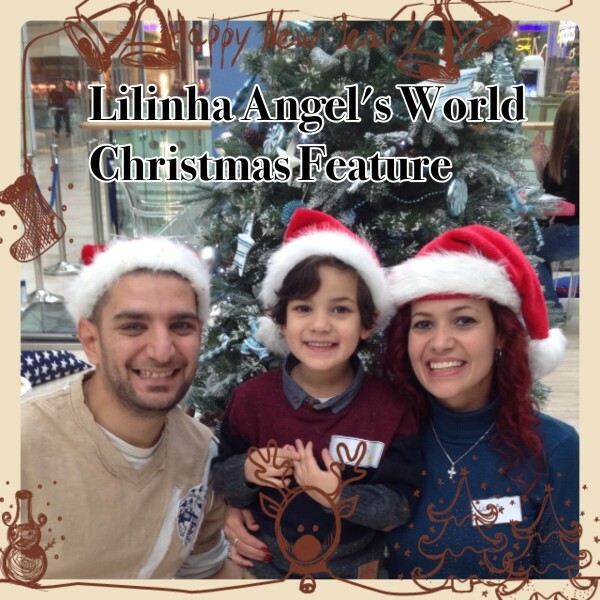 Welcome to Lilinha Angel’s World Christmas Feature. Due to popular demand, this year we will be running again our Christmas Gift Guides and 12 Days of Christmas Giveaway. Starting today, 1st December until 12th December, we will be giving away a different prize every day. Each competition will be open only for a few days, so come back each morning and enter for a chance to win a lovely prize for you and your family. To kick off our 12 Days of Christmas Giveaway, Lilinha Angel’s World teamed up with Ilumi to give away a wonderful Christmas hamper, full of gluten-free treats. We’ve tried several Ilumi products and liked each one of them, they are very tasty and full of flavour. The hamper is available in meat and vegetarian version, so everyone can enjoy gluten-free products. The hamper includes 10 best-selling Ilumi dishes including award winning Kerala winning, and additional treats, such as Gluten Free Christmas recipe book, by Masterchef finalist Hannah Miles, Dragora organic red wine, award-winning Celia larger, Green’s Ale, spiced Yorkshire plum chutney by Curry Cuisine, dark mint chocolate owls from Cocoa Libre and Scottish chocolate chip shortbread from Lazy Day Foods. 5 ilumi meals, Kerala Chicken Curry, Za’atar Chicken, Beef in Black Bean Sauce, Tender Pork in Cider with Wholegrain Mustard and Lamb in Gluten-free Ale with Haricot Beans. 2 scrumptious soups,Spicy Butternut Squash Soup and Tom Kha Gai Soup. 2 pouches of our delicious gravy Chicken Gravy and a Beef Gravy: a worry-free addition to your festive meals. 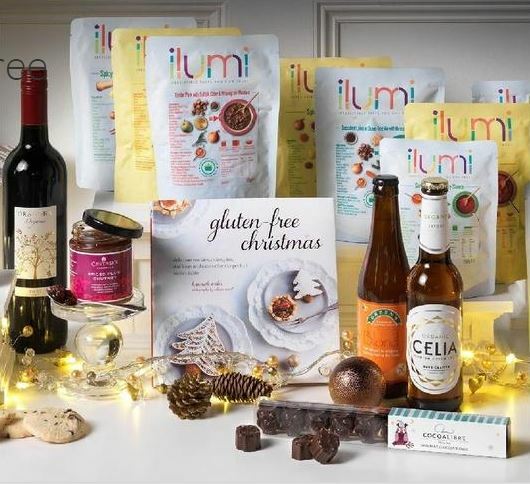 For your chance to win a delicious Ilumi Christmas Hamper (RRP £60), original or vegetarian, please fill in the Gleam app. You MUST leave a comment with your favourite product from the hamper and subscribe by email (compulsory entries). You can also gain extra entries by tweeting (daily entry), subscribing to other social media channels, etc. T&C’s: The winner will be picked by the Gleam app after the closing date on Monday 15th December 2014. Lilinha Angel’s World will contact the winner by email or Twitter within 7 days wherever possible and will allow 7 days for a reply. Open to over 18′s and UK only. If I do not hear anything within this time period I reserve the right to redraw a winner. 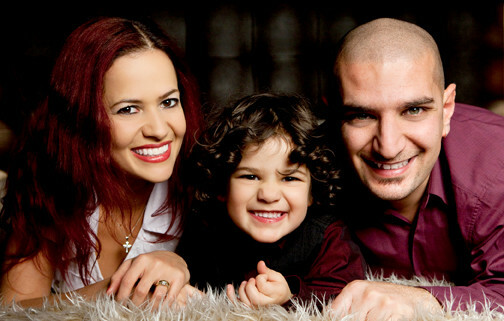 Lilinha Angel’s World decision is final. 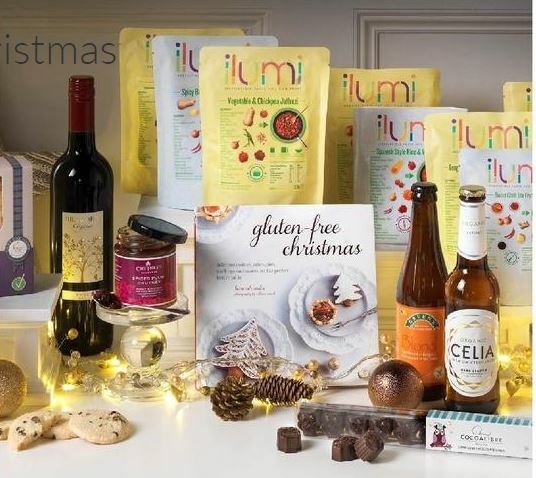 262 Responses to "Day 1 of 12 Days of Christmas Giveaway: Win Ilumi Gluten Free Christmas Hamper worth £60"
I have had the pork in cider before … it was delicious! My favourite is the Tomato & Red Pepper Soup sounds delicious. It’s got to be the Celia Ale. I’m a massive Illumi fan but the appeal of being able to drink beer for once, which is often hard to tack down, is so exciting! My favourite item would be the chocolate owls! I love shortbread so the chocolate chip shortbread would be just for me! Scottish Chocolate chip shortbread sounds amazing! Scottish Chocolate Chip Shortbread ! Sounds gorgeous. The Spicy Butternut Squash Soup as it’s so scrummy! The Scottish Chocolate Chip Shortbread sounds amazing, but I’d like the recipe book most so I could try a few new gluten free dishes out. Dark mint chocolate owls sound wonderful! The chocolates – chocolate wins for me every time! Butternut squash soup would be lovely, I love it (and my husband isn’t keen). The scottish chocolate chip shortbread. The Scottish Chocolate Chip Shortbread looks amazing! Vegetable Chickpea Jalfrezi sounds nice. I’d like to try the Green’s Ale. The Piri Piri rice sounds just my type of food. I would love to try Spanish style rice and vegetable! 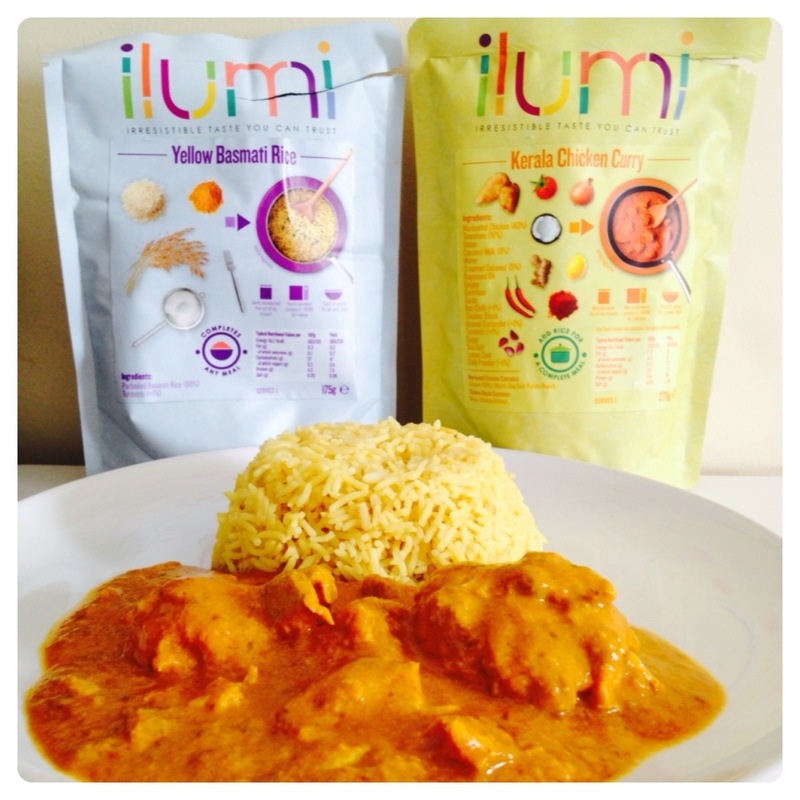 I love Ilumi and the Chicken In Black Bean Sauce sounds delicious, I haven’t tried that one yet! Thanks for a great competition and good luck everyone! The Scottish Chocolate Chip Shortbread sounds yummy. Love shortbread at Christmas. Just what I need for my partner. Chocolate chip shortbread, delicious. Choc chip shortbread. So great you have a veggie option. The products look delicious… some I havent seen before …..
Def the choc chip shortbread – yum! The Vegetable & Chickpea Jalfrezi, I love a curry. The lager.I enjoyed this last Christmas and it really is top notch. Has too be the Scottish Chocolate Chip Shortbread sounds divine. Tender Pork in Cider with Wholegrain Mustard, total delish!!! Butternut squash soup. Lovely and warming in the winter! All looks amazing…it would be so nice to have a variety of Christmas foods that you don’t have to keep checking the labels to make sure they are safe to eat! Hard! I would say the Spiced Yorkshire Plum Chutney. My family love cheese so this would be a good addition! Scottish choc chip shortbread sounds scrummy. The green ales would be a treat! the curry, love a gd curry!!!!!! The Celia Ale for me, please! The Spiced Yorkshire Plum Chutney by Curry Cuisine sounds yummy! The spicy butternut squash soup. Would be lovely to have some gluten free products in for my sister in law for over Christmas. The Dark Mint Chocolate Owls from Cocoa Libre. Vegetable Biryani & Geng Gari Curry for me! fantastic! I would deffo have the Vegetable & Chickpea Jalfrezi first! Spicy Butternut Squash Soup for me, warming and delicious! Plum Chutney to go with my cheese board. The Dark Mint Chocolate Owls sound delicious. •Dark Mint Chocolate Owls from Cocoa Libre sound lovely.I love the novelty approach they are always a good talking point. Scottish Chocolate Chip Shortbread from Lazy Day Foods sounds so delicious. I like the sound of the Spiced Yorkshire Plum Chutney! The Dark Mint Chocolate Owls WOULD TASTE GREAT! The Lagar, would be lovely to have that again. The Kerala Curry looks good! Who doesn’t love owls, especially chocolate ones! The sweet chilli stir fry sauce… I miss being able to get a Chinese takeaway now I can’t have gluten! the curry as i love curry! Mushroom rice. I love it! Dragora organic red wine – always the wine!! The dark mint chocolate owls sound divine! The Lazy Day Foods’ Scottish Chocolate Chip Shortbread is delicious. I’d love to win this as a gift for my very lovely mother-in-law who is Gluten intolerant. She’d absolutely love this, and it would be a wonderful gift to say thank you for all the help she gives with our children. The Chocolate Chip Shortbread sound lovely – two of my favourites in one! Love the shortbread from Lazy Day foods. 3 scrummy soups: Tomato & Red Pepper Soup, Spicy Butternut Squash Soup & Spicy Harira Soup… YUMMY! The soups sound lovely, just right for my daughter. The curry looks amazing. I haven’t tried any of this but my mouth is watering and i will deffinitaly be buying some. Moroccan Style Vegetable Tagine sounds yummy! the recipe book and making the gluten free treats for myself, I really miss treats as have multiple allergies, not just gluten. This looks fabulous.